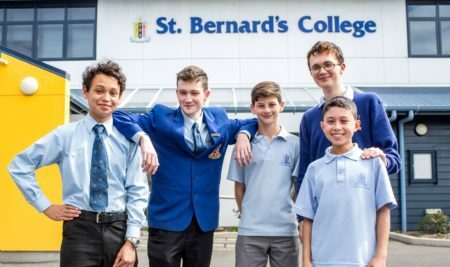 St Bernard's College – An integrated Catholic year 7 to 13 (Form 1 to 7) school for boys. 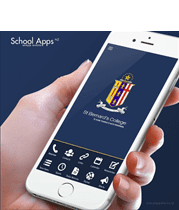 St Bernard’s College is an integrated Catholic School for Boys from Year 7 to 13 (Form 1 to 7). The Marist Brothers, in response to Archbishop McKeefry’s call, opened St Bernard’s School in 1946. The spirit of the Marist Brothers is still an integral part of the culture of the College. 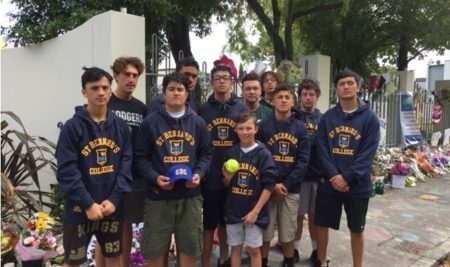 The College is part of a proud tradition of Catholic Education in New Zealand, offering an education with a special character. Mission Statement: The College provides an excellent education in an environment generated by Gospel values.